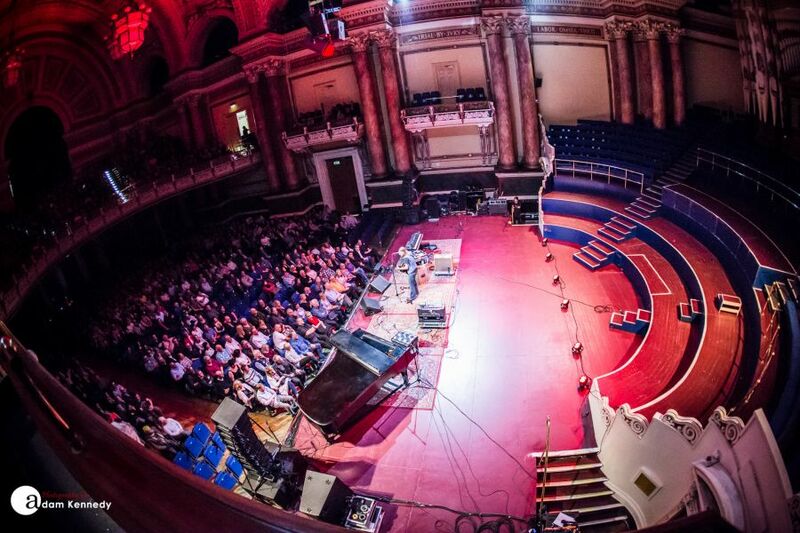 Beth Hart kicks off her UK tour in front of a full house at the Leeds Town Hall. 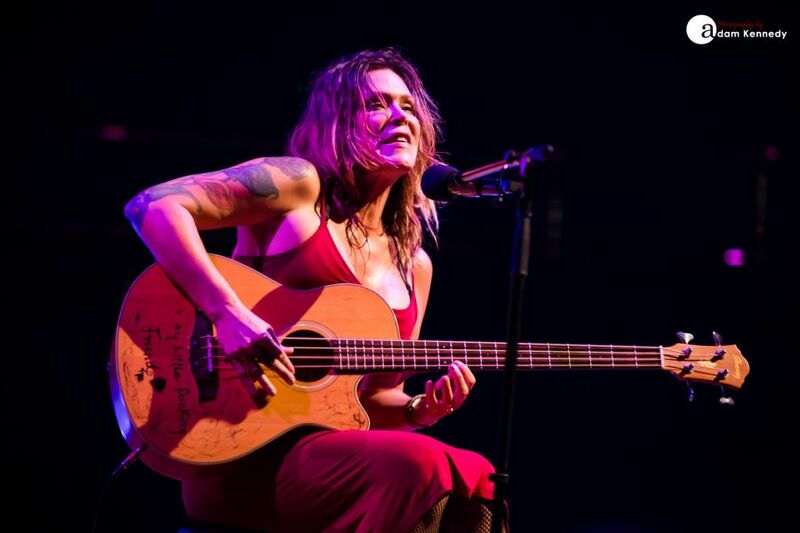 Of course, Beth Hart is no stranger to West Yorkshire having performed at the O2 Academy Leeds – a mere stone’s throw away from this majestic room several times prior. Subsequently, Beth’s fans are out in force this evening. 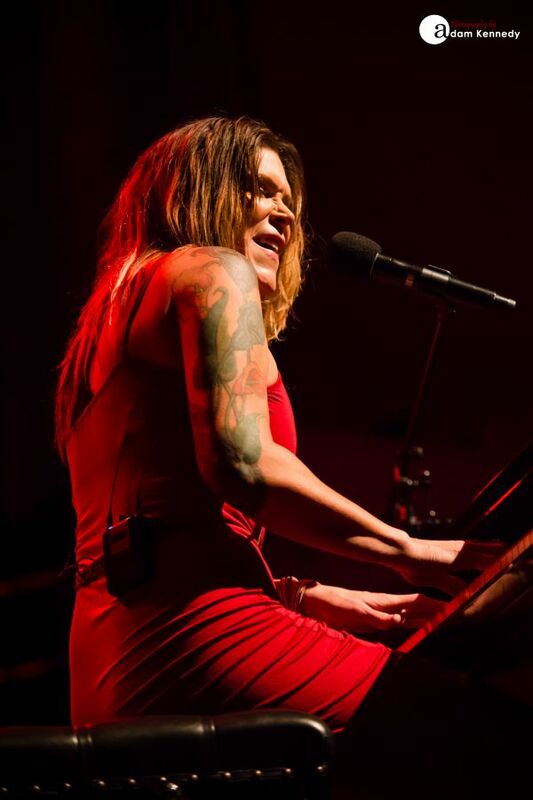 Throughout her extensive career, Beth Hart continues to push her creative boundaries. From her hard-rocking early days, with each album that has followed Hart has traversed a vast musical landscape from blues and soul and in more recent times to a certain extent jazz. 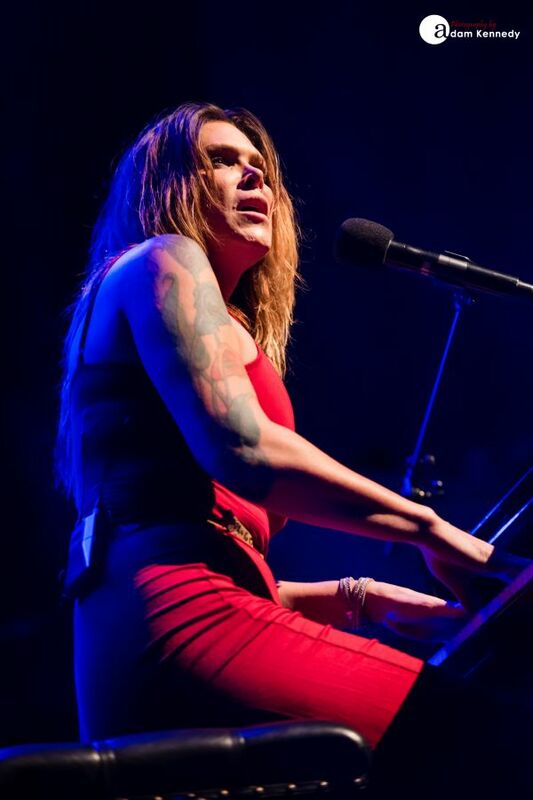 With tonight’s show in Leeds, Beth Hart pushes those boundaries even further. 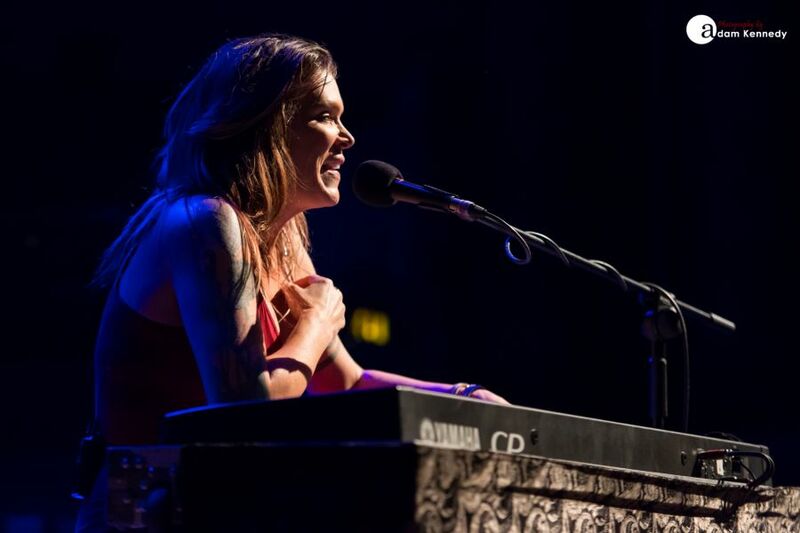 For this short UK run Beth Hart is flying solo, having left her band at home in sunny California. 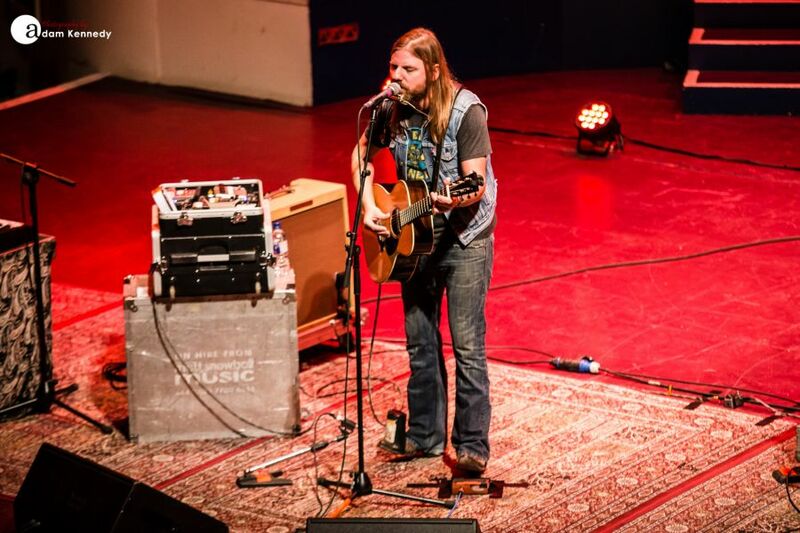 Award-winning Canadian blues maestro Steve Hill opens the show this evening. 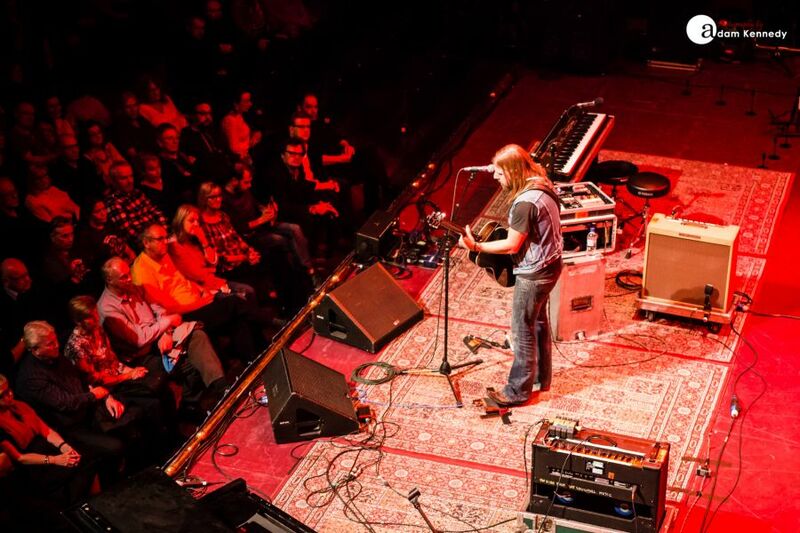 Much like Beth Hart’s performance tonight Steve Hill is very much a one-man show. 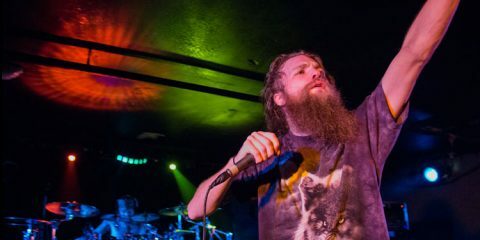 Steve is currently performing in the UK for the first time whilst touring in support of his latest album Solo Recordings: Volume 3. 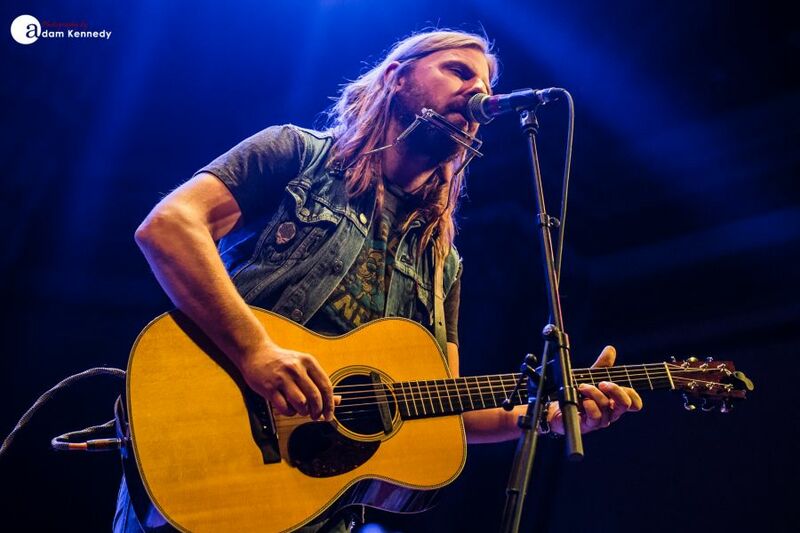 The album was released in the UK earlier this month and this supporting tour will see Steve Hill complete an impressive 27 shows in 30 days. 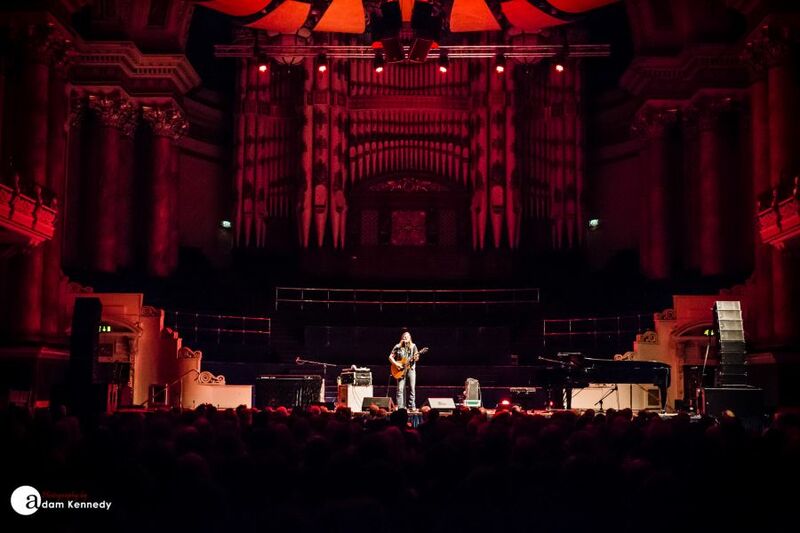 Only two days ago Steve was performing a show in a British pub and this evening he is centre stage in the impressive Leeds Town Hall, he quips that he ‘must be going up in this world’. 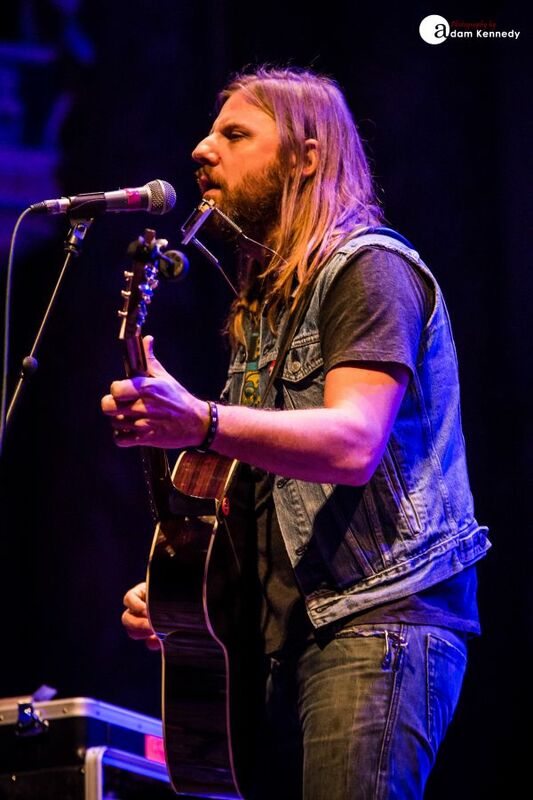 Steve Hill delivers a short stripped back 30-minute set whilst performing with just the aid of an acoustic guitar, a harmonica and a stompbox. He takes the audience through slow blues numbers like “Nothing New” and “Tough Luck”. The latter of which really showcases Steve’s incredible fingerpicking skills. As the set progresses Hill delivers a display of slide guitar mastery. Whilst paying homage to the blues greats he puts his stamp on Robert Johnson’s “Preachin’ Blues” which in turn is segued into a few bars of the Howlin’ Wolf classic “Spoonful”. 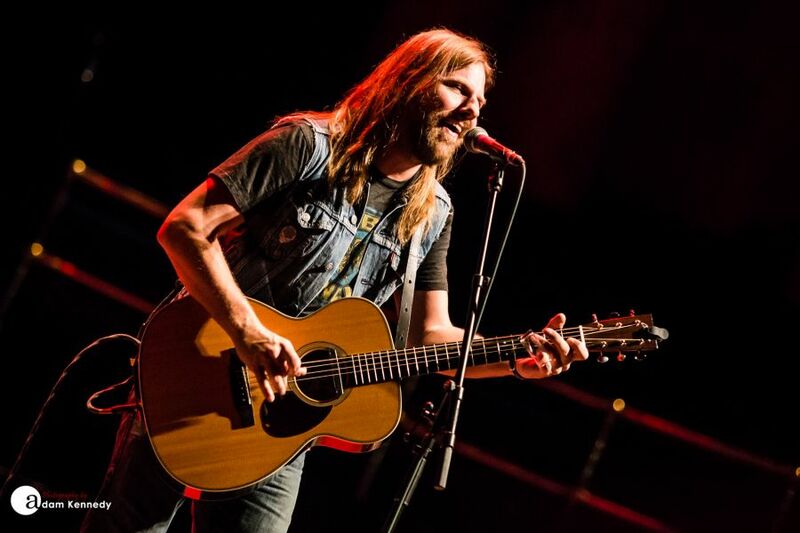 Steve Hill has a distinctly old-school blues sound with a fresh contemporary twist and it is most certainly refreshing to see. 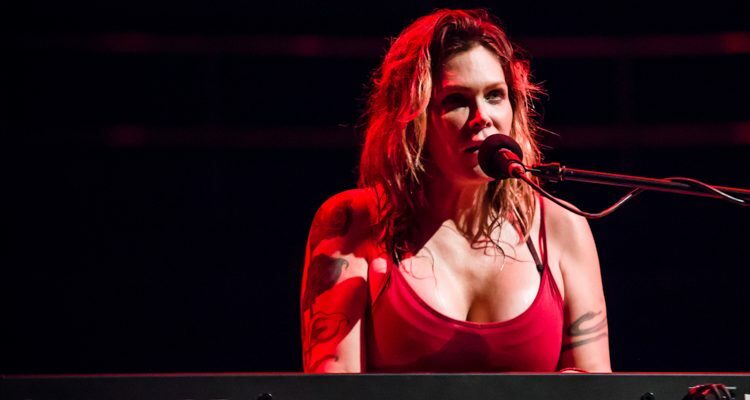 Beth Hart is well known for swapping out her set list each night and by not having an accompanying band this time around it gives her the flexibility to tailor her show even further. Frequently throughout the course of the evening, she swaps out songs from the setlist, reading the audience and by doing such Hart gives a perfectly tailored performance. 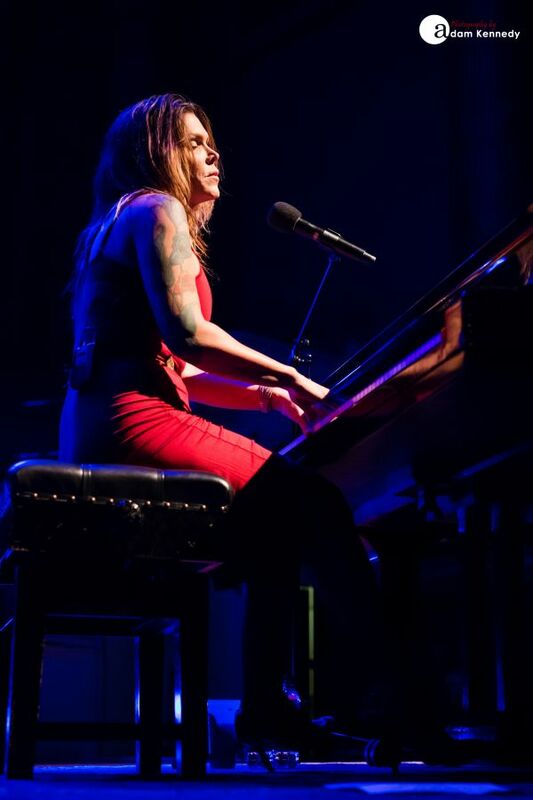 As Beth Hart takes to the stage in this beautiful room and assumes her position behind her Steinway grand piano she explains that her intention was to open with “A Change Is Gonna Come” but upon reflection last minute she decided to kick things off with the “Baddest Blues” instead. 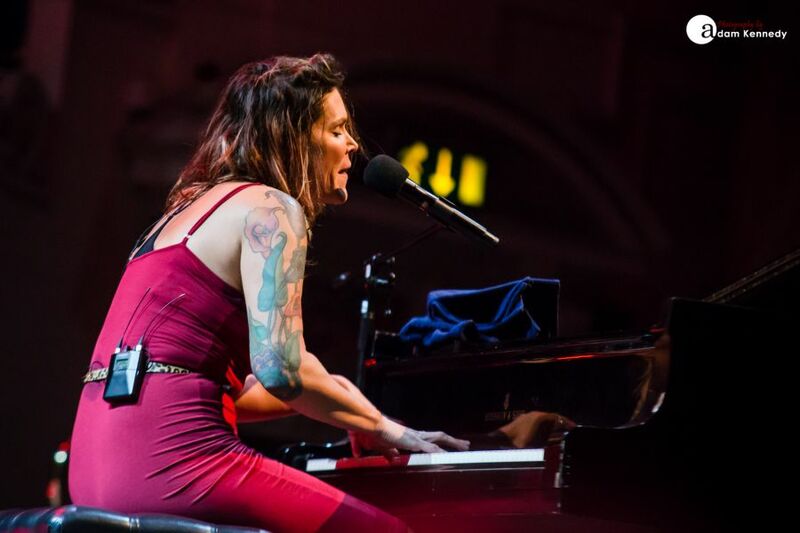 Throughout her almost 2-hour show, Beth Hart delves deep into her back catalogue.  The multi-talented Hart performs 22 songs using a combination of piano, keyboard, and both acoustic guitar and bass. 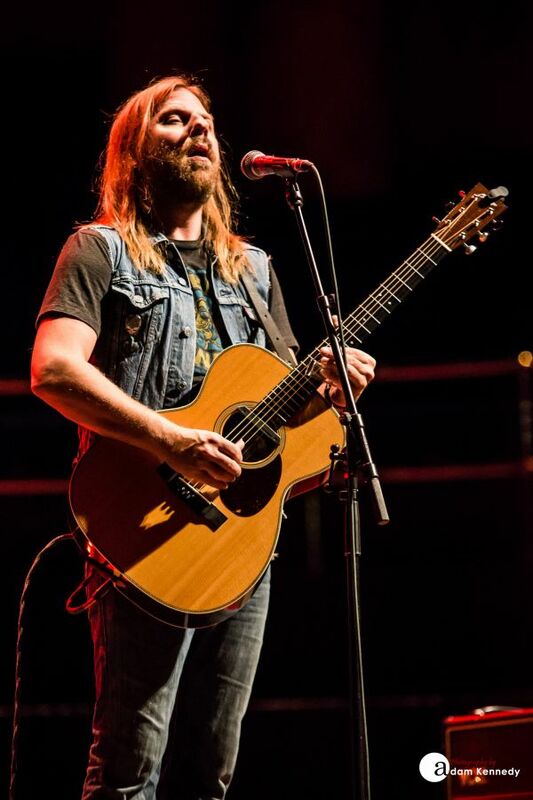 Some of Hart’s earlier rock orientated numbers such as “Spiders In My Bed”, “Isolation” and “Broken and Ugly” are fleshed out on an acoustic bass. When performed in this format tracks like these take on a new lease of life, giving the listener a fresh perspective on some of Hart’s choice cuts. However, it is Beth’s spellbinding rendition of “Hiding Under Water” which takes the audience’s breath away. Hart sinks so much of herself into her performance, she doesn’t hold back for one moment. At one point during the number, Beth stops playing the piano; her powerful isolated acapella vocal fills the room – it’s enough to give anyone goosebumps. Have you ever wondered what one of your favourite songs is really about – what caused the songwriter to put pen to paper? 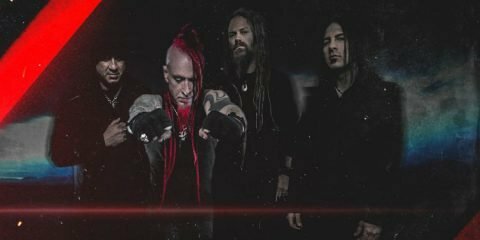 Fans often pour over song lyrics searching for the hidden truth behind a track they like, often without ever getting to the bottom of the true meaning. 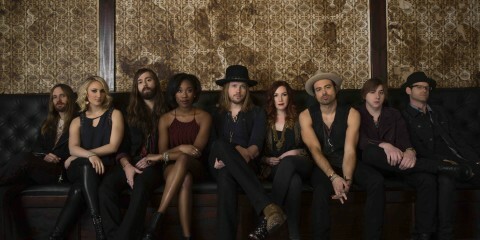 The art of songwriting lends itself to tracks so often being left open to interpretation. 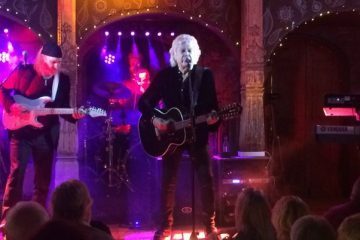 Tonight, each song is accompanied by a backstory, some of which are incredibly open, honest and personal whilst others witty and humorous. 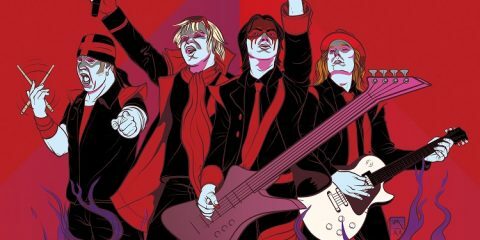 However, they each, in turn, bring the audience closer to the artist and creates somewhat of a unique experience for those in attendance. 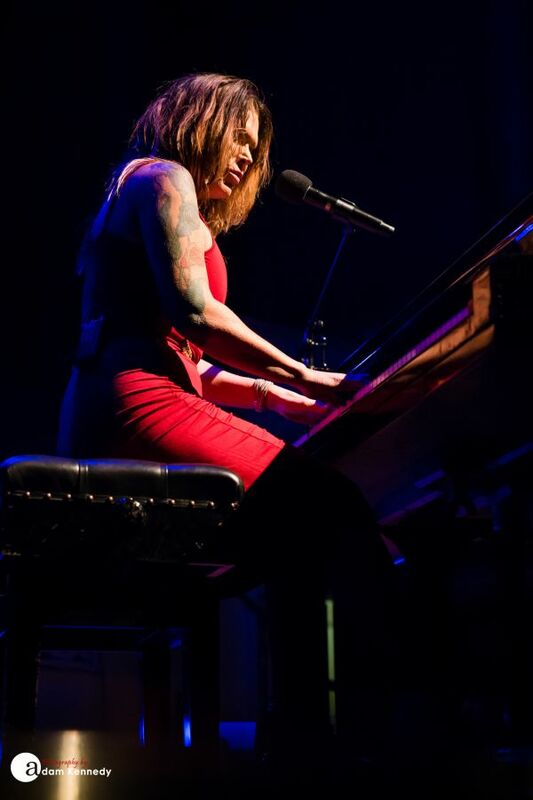 Despite the size and scale of this incredible auditorium, Beth Hart delivers a deeply intimate performance. 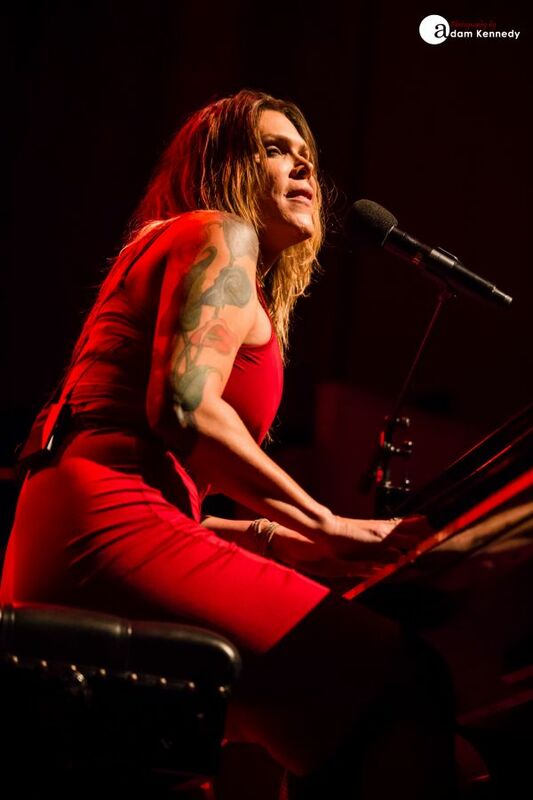 Last year Beth Hart released her stunning new studio album Fire On The Floor and of course several of those tracks feature during the course of the show. 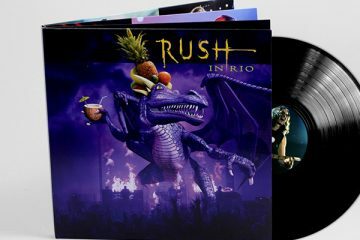 These include the likes of the incredibly funky “Fat Man”, the slow and sultry “Coca-Cola” and the intensely passionate “Love Is A Lie”. The latter of which brings Hart’s marathon main set to a close and leaves the audience wanting more. When Beth returns to the stage she very openly discusses how despite her strong and confident exterior she worries about what people think of her. This vulnerable moment leads into a beautiful rendition of “Take It Easy On Me”. 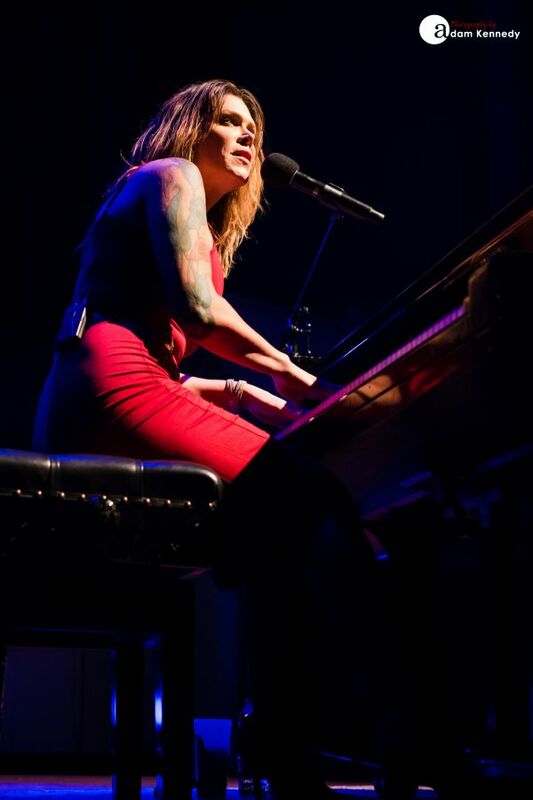 Beth Hart concludes the show with the sincerely moving “My California”, which she dedicates to her husband Scott. 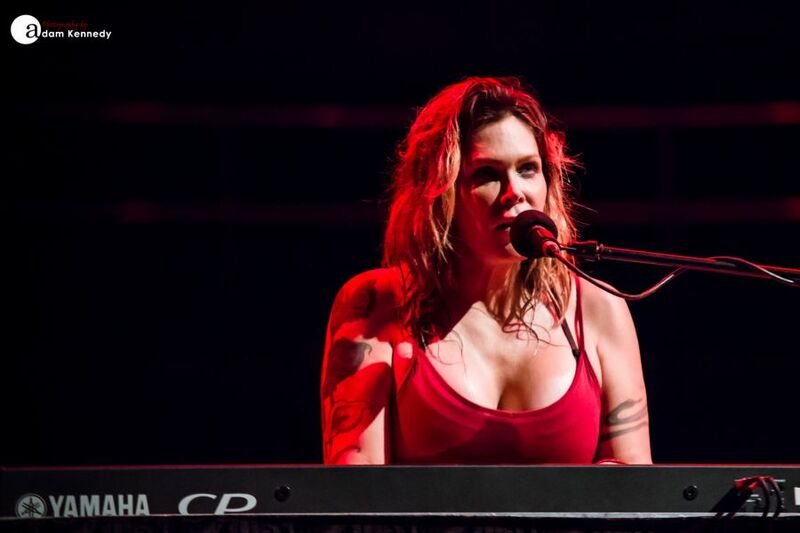 It seems like tonight Beth Hart wants to play all night long, but following the songs conclusion and a loving embrace from Scott, Beth leaves the stage to a standing ovation bringing this 1 hour and 50-minute performance to a close. 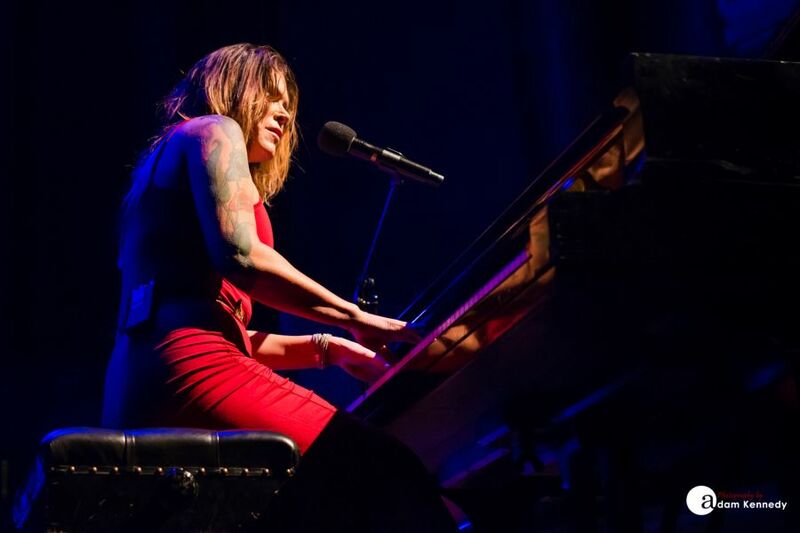 It is indeed a rare treat to see one to see Beth Hart perform in this stripped back format. She is one of the truly great singer-songwriters of our time, a genre-defying powerhouse vocalist. 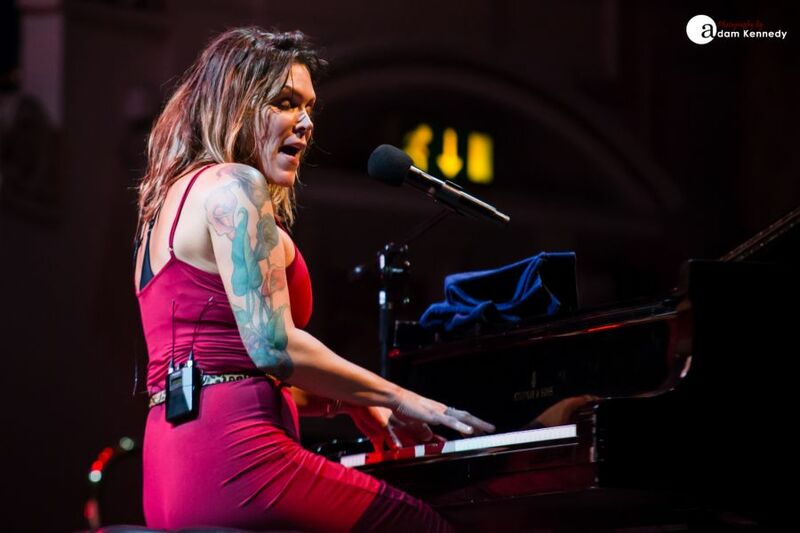 Beth Hart will perform at both Bath Forum (1st Nov) and Coventry Cathedral (3rd Nov) this week before returning to the UK in 2018 for an extensive tour which includes an already sold-out show at the prestigious Royal Albert Hall in London. Judging by the strength of this performance tonight the rest of the dates will surely follow suit. 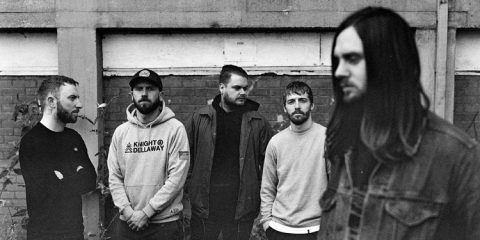 Get your tickets whilst you still can.